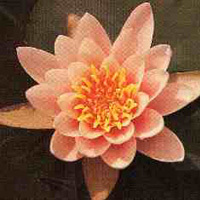 Froebeli Water Lily (Nymphaea Froebeli) carries a profusion of 10cm (4in), wine red flowers with orange red stamens. 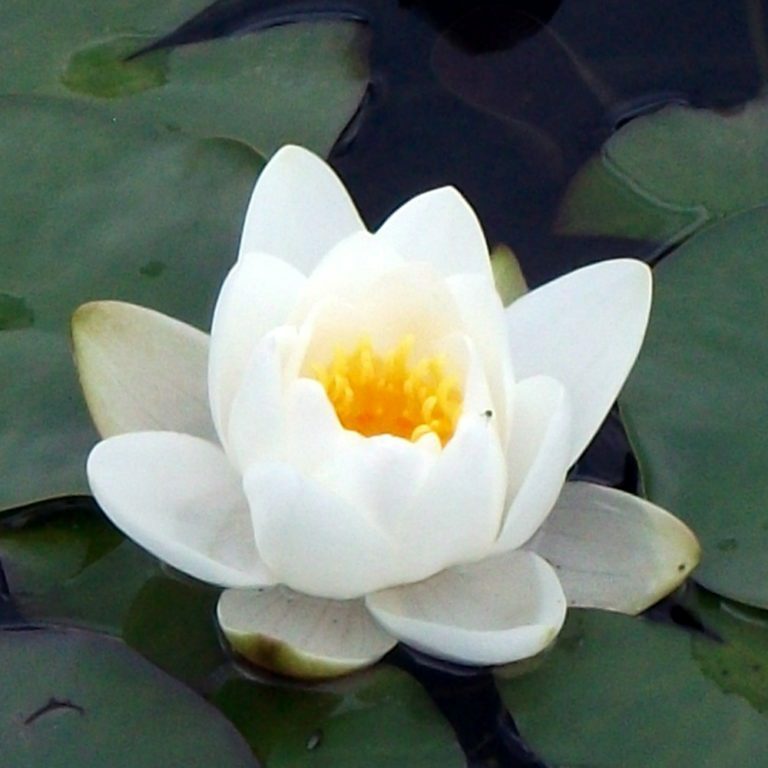 The new flowers are cup like in form and then become stellate (star like). 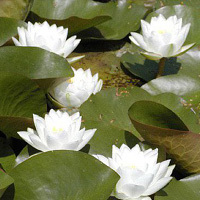 The almost round leaves are 6 inches in diameter, mid-green, with slight marbling, and reddish at their edges. 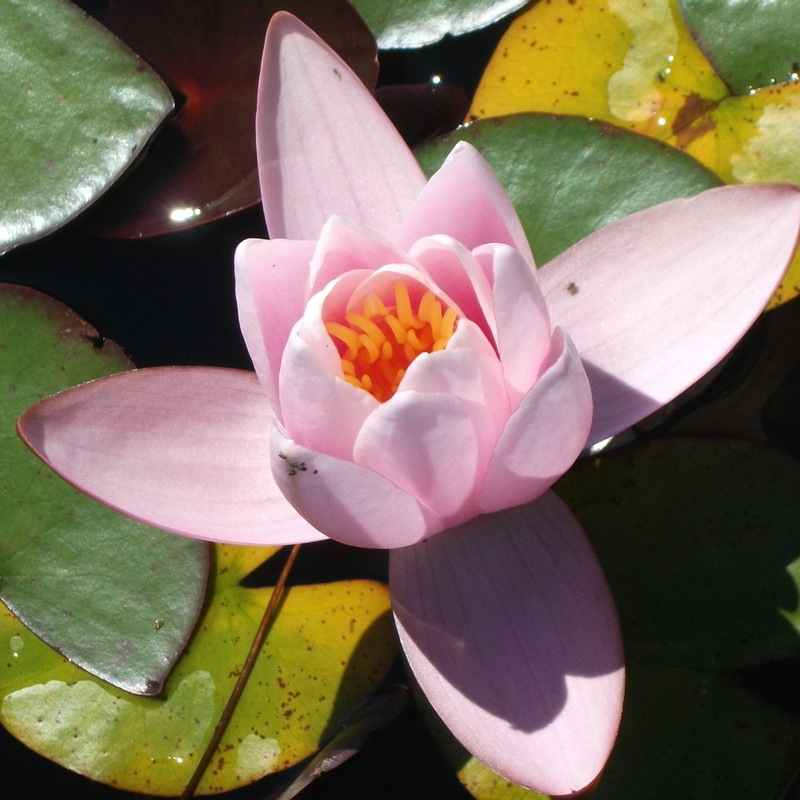 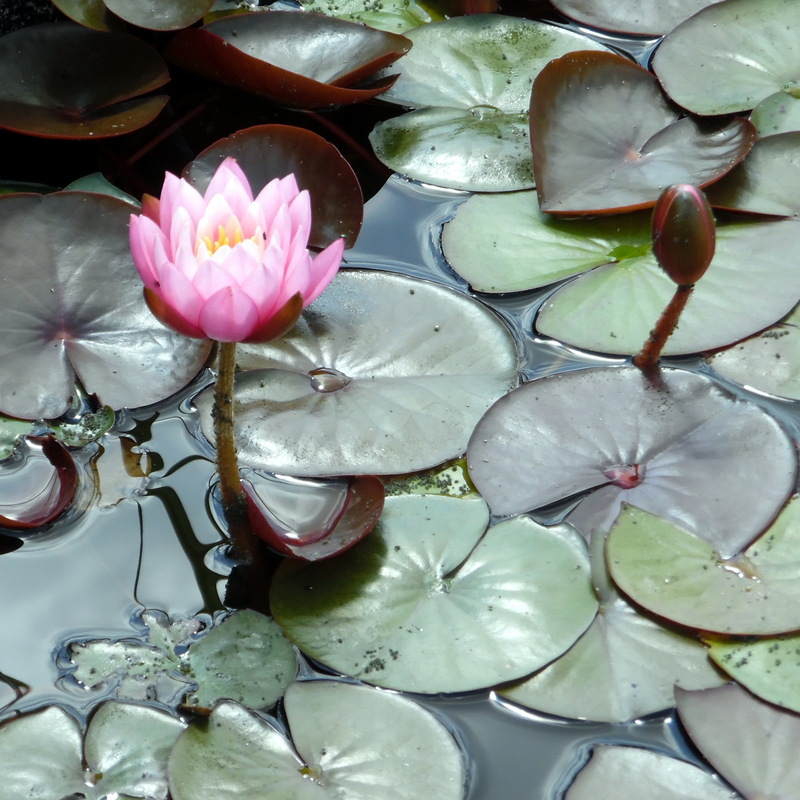 We would recommend Froebeli water lily for a small pond.